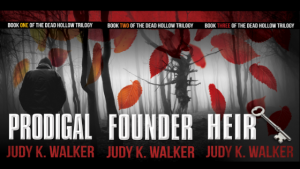 Watch out Audiobook Listeners–here comes Dead Hollow! You’ll find introductory clips from the books below. The Prodigal sample is the first time our hero Adam Rutledge appears. I may be biased, but I have to say, I love this guy. (Adam, that is. Although Alex is pretty amazing, too.) 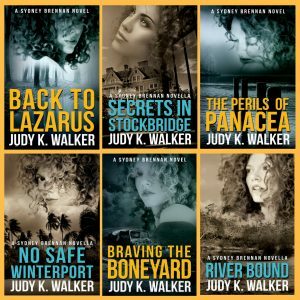 You can listen to additional audiobook clips in the video section of my Facebook Page: https://www.facebook.com/pg/judykwalkerauthor/videos/. Have a listen. 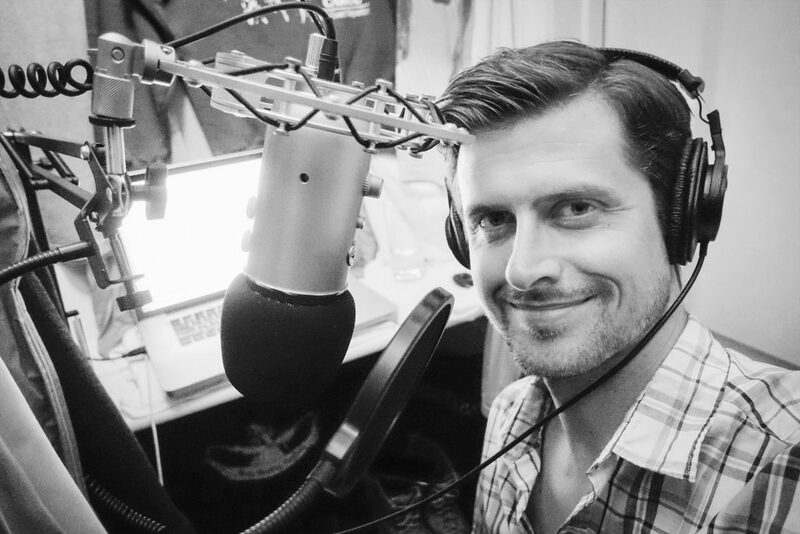 And kudos to my awesome narrator, Alex Knox!